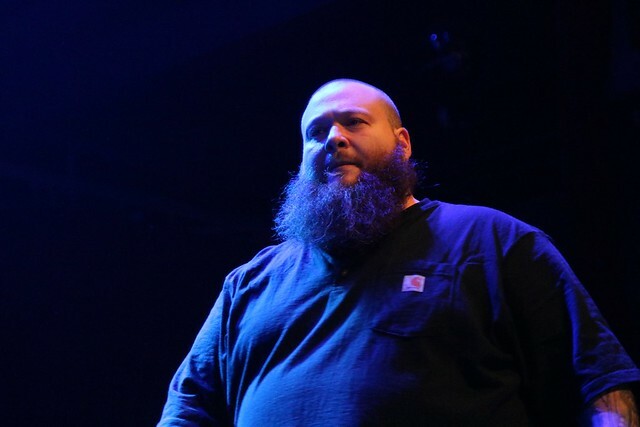 Posted on 12/29/2017 by chriscastilloweb	in Live Review and tagged Action Bronson, hip hop, New York, Queens, rap, The Fillmore Silver Spring. Leading up to Christmas, Parklife DC was in a lot of book stores as our contributors browsed books and multimedia for Christmas gifts. Prominently displayed in many of those bookstores was the tome F*ck, That’s Delicious: An Annotated Guide to Eating Well by Action Bronson and Rachel Wharton. It was a further demonstration of how Action Bronson, born Arian Asllani, has turned his lust for life into a successful second career. Already well regarded for his rapping, the musician pivoted to food in the past few years, bringing to bear a contagious enthusiasm that makes him at home both on stage and in the kitchen. That enthusiasm was on full display when Action Bronson visited The Fillmore Silver Spring on Dec. 22. Posted on 11/29/2017 by Mickey McCarter	in Live Review and tagged Action Bronson, hip hop, New York, Queens, rap, The Fillmore Silver Spring. 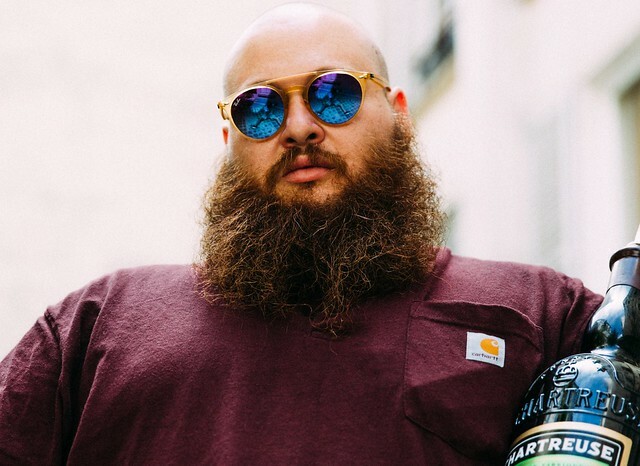 Rapper Action Bronson, perhaps better known for his VICELAND TV show about food these days, recently released Blue Chips 7000 via Atlantic Records and Vice Records. He’s launched the Blue Chips 7000 Tour, which comes to The Fillmore Silver Spring on Friday, Dec. 22.